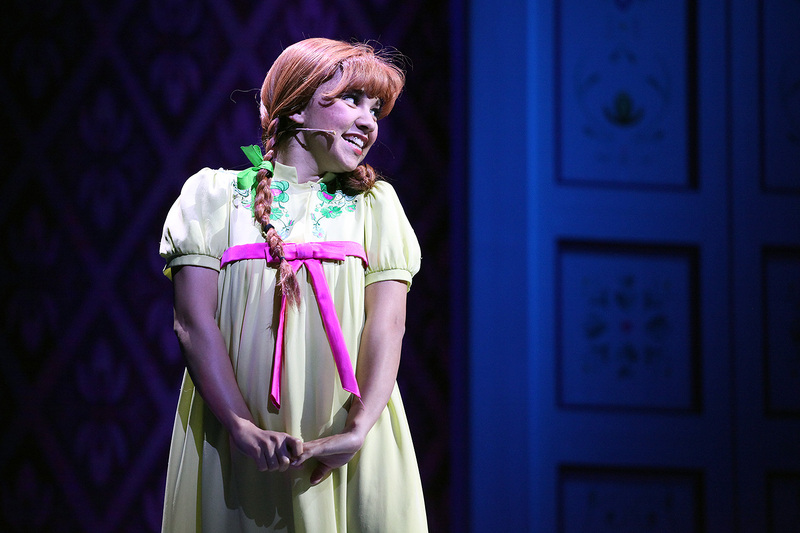 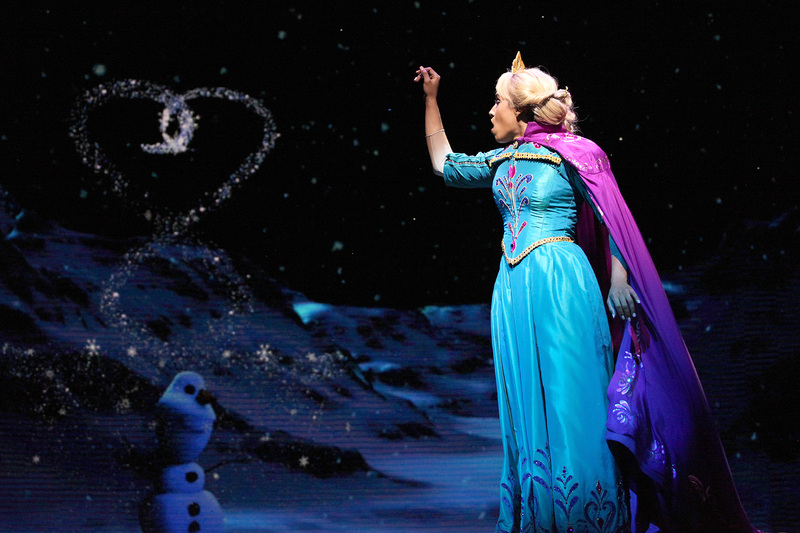 Frozen fever is alive and well in Disneyland Resort’s newest live production housed in the Hyperion Theater at Disney California Adventure. 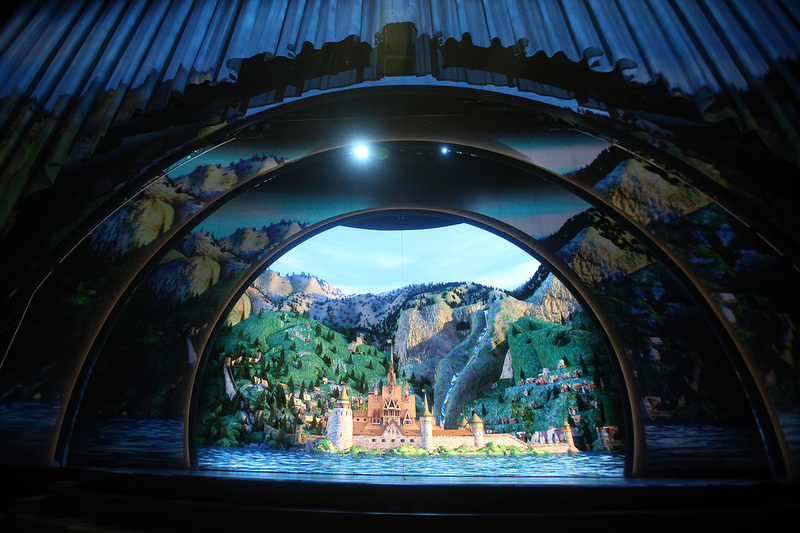 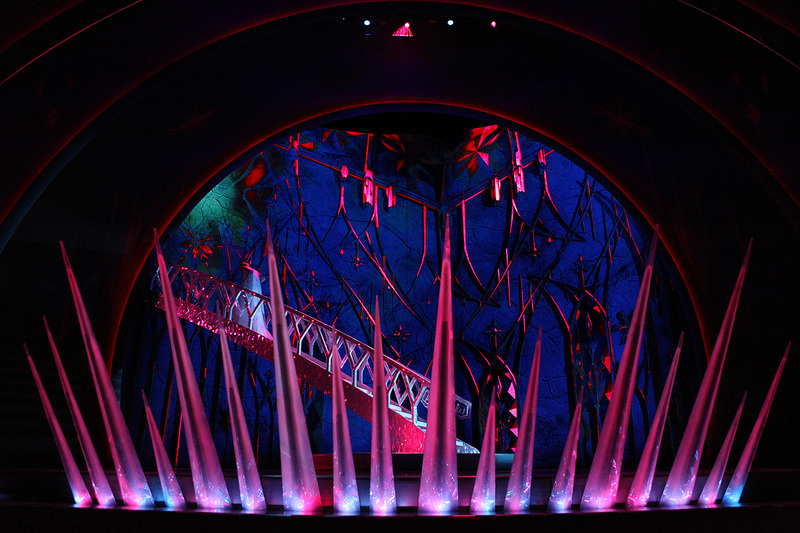 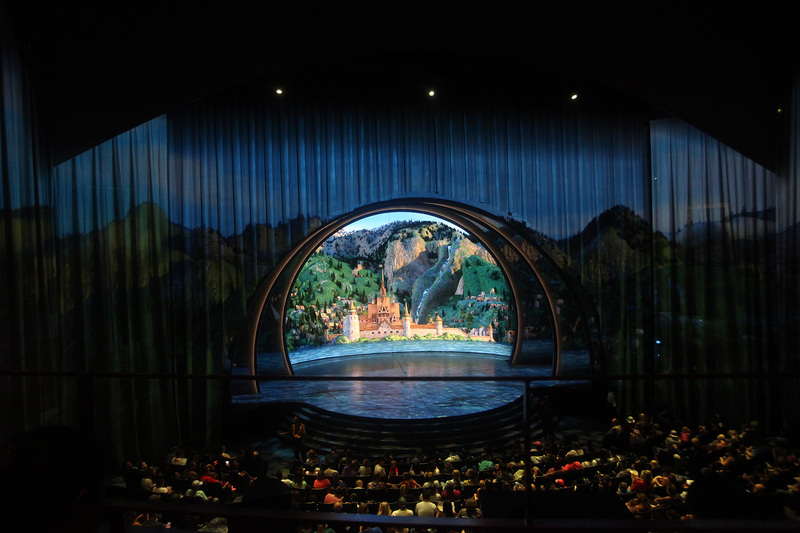 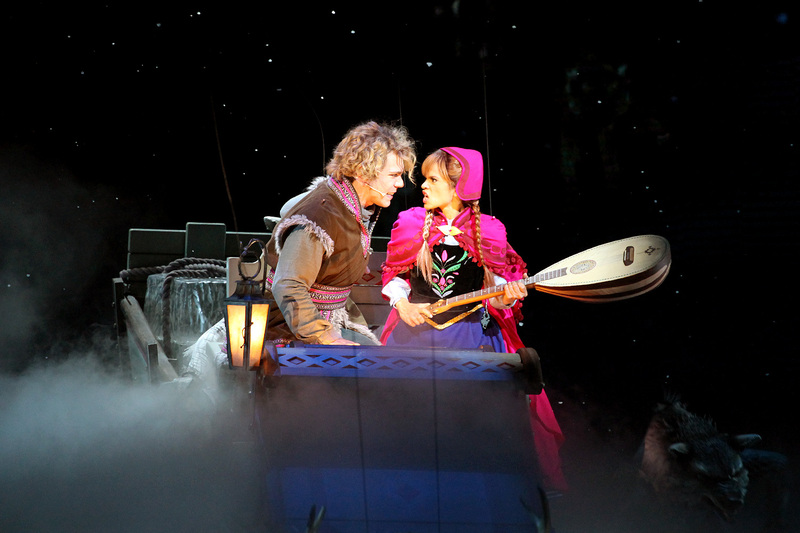 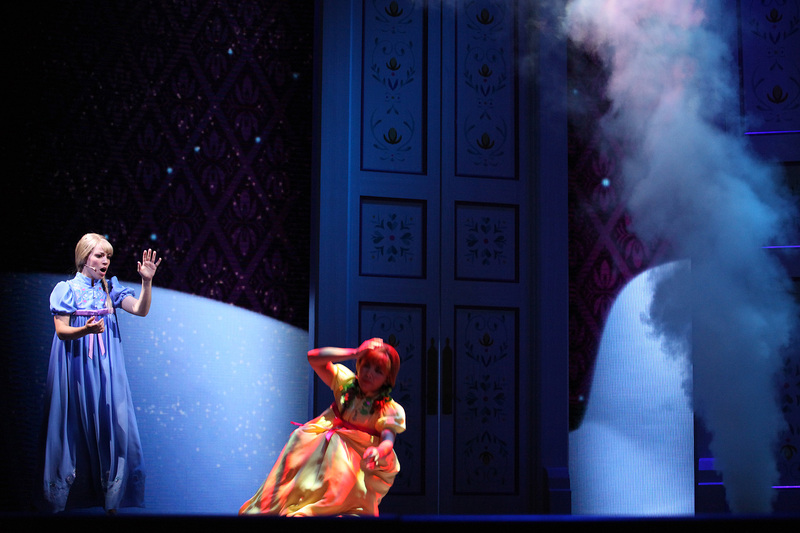 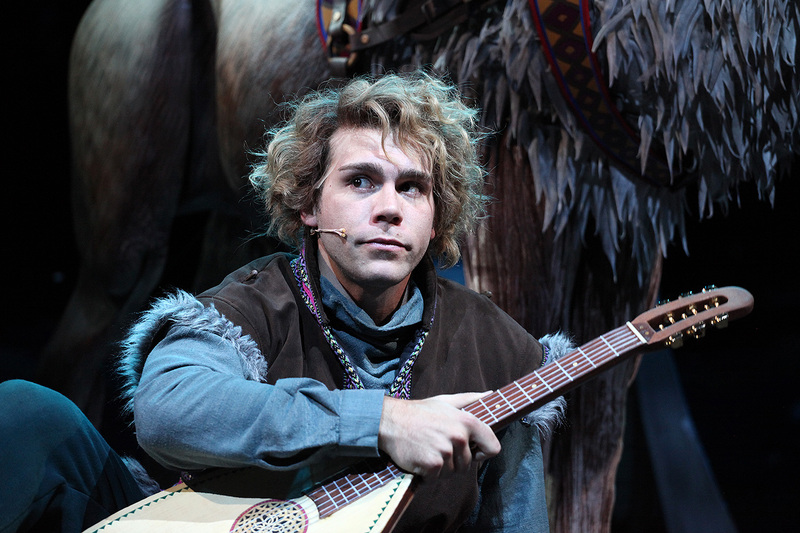 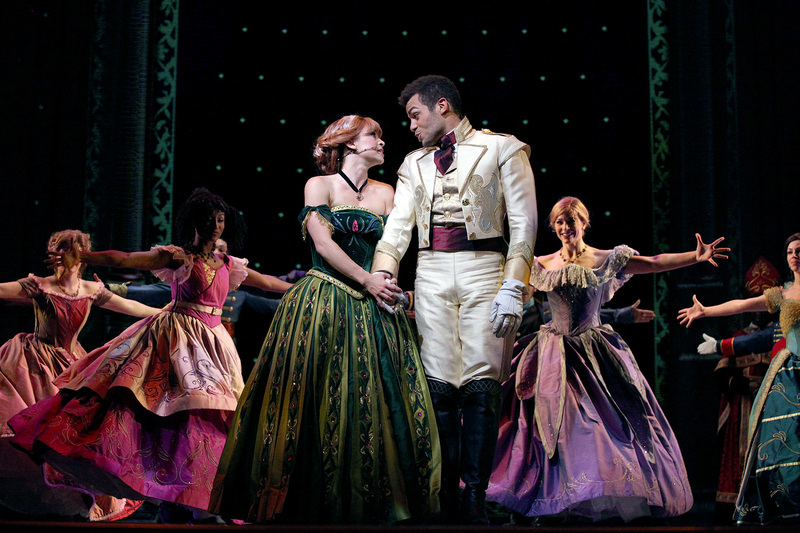 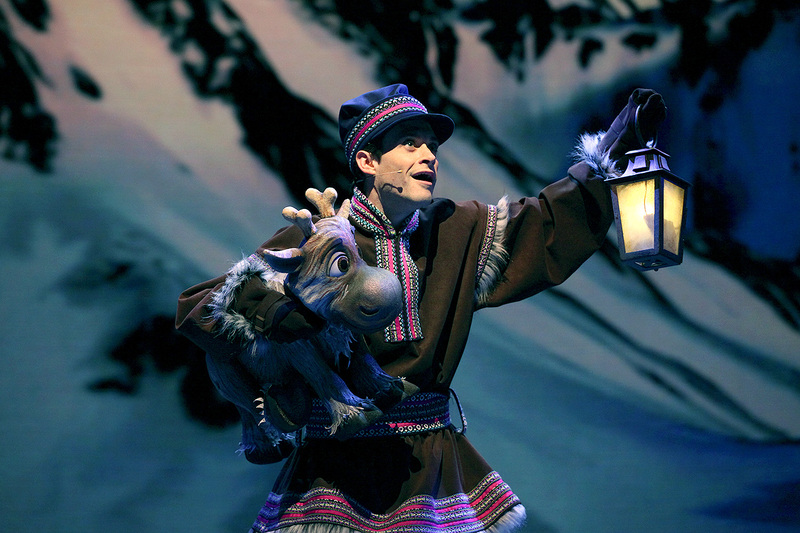 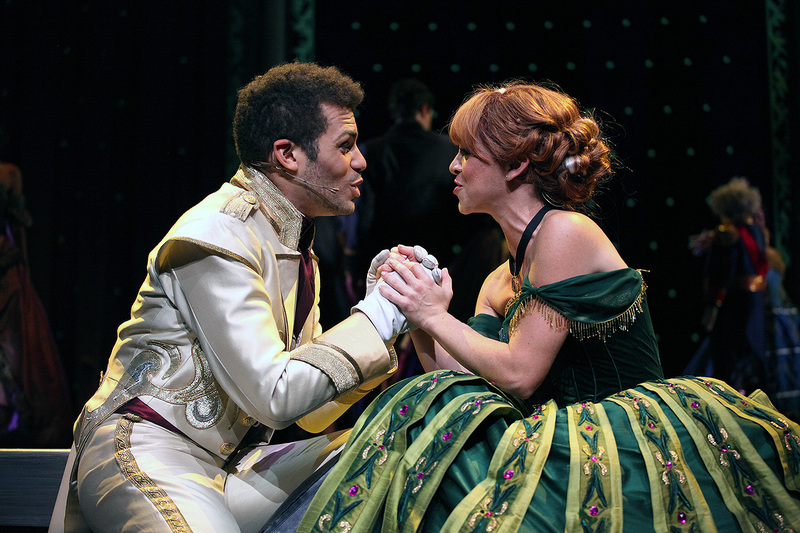 Frozen – Live at the Hyperion replaces a long standing favorite, Aladdin The Musical, which was also located at the Hyperion for thirteen years. 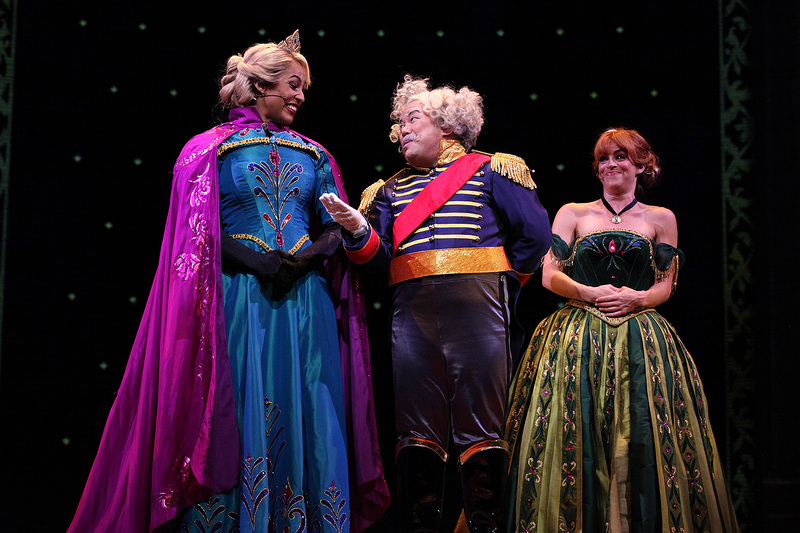 Original announcements of a Toy Story Musical replacing Aladdin was met with incredible criticism and wasn’t pushed forward. 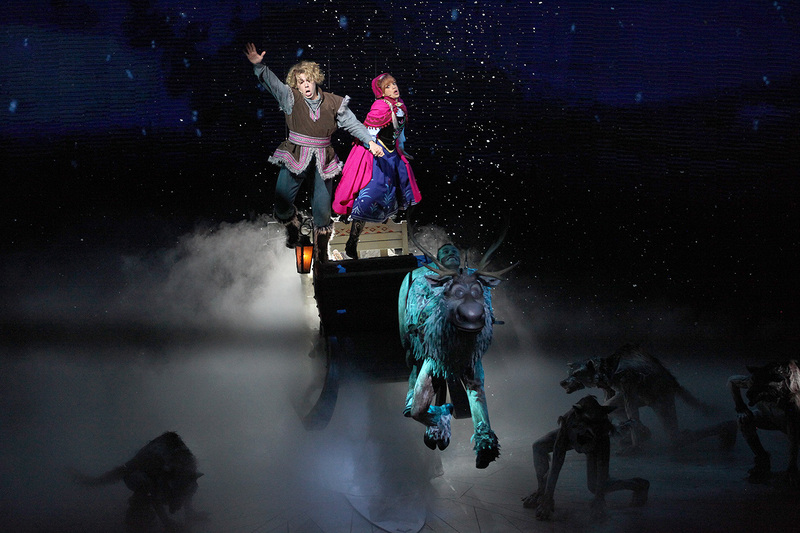 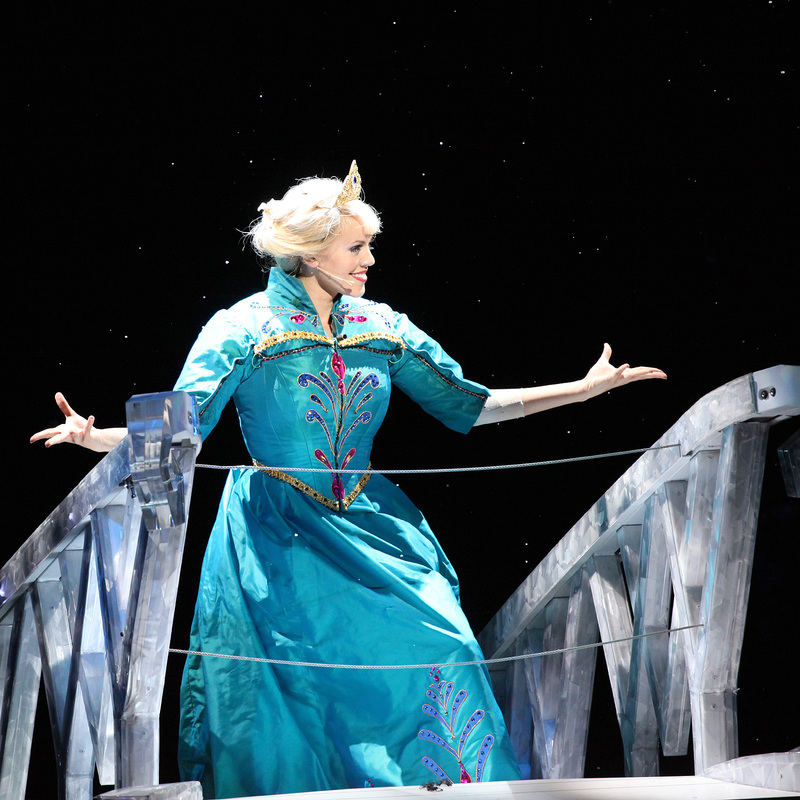 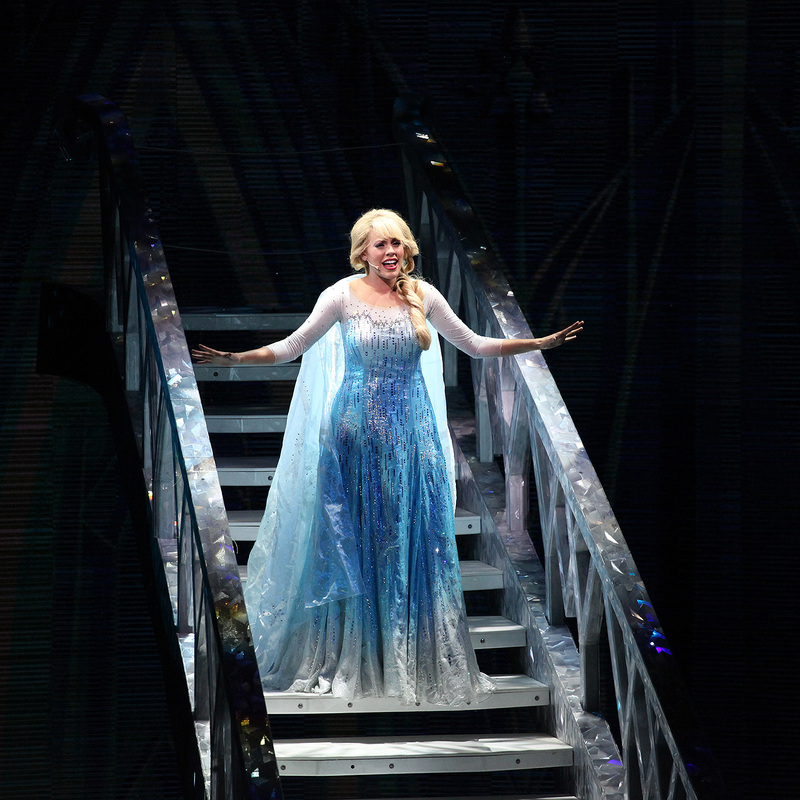 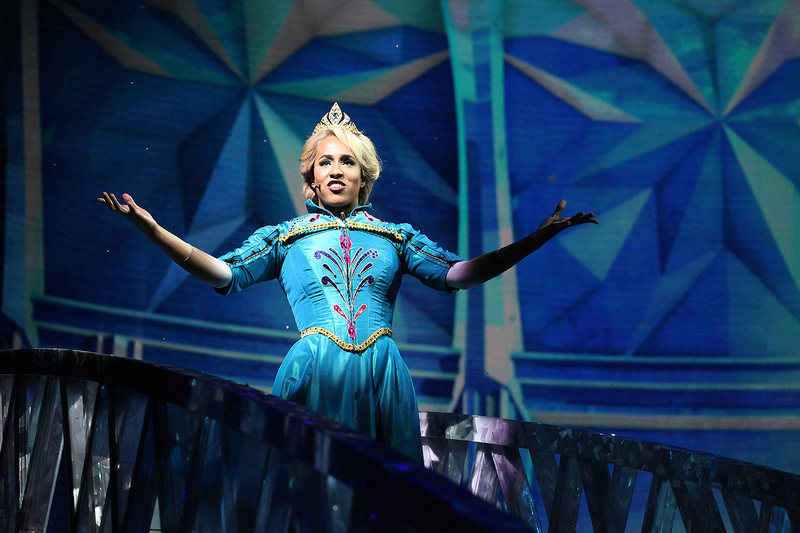 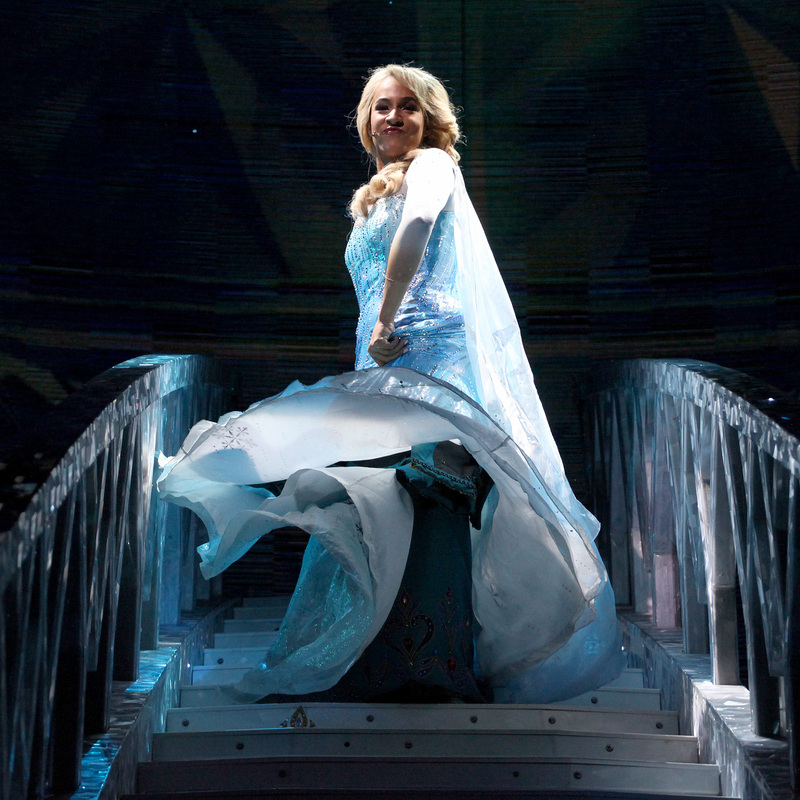 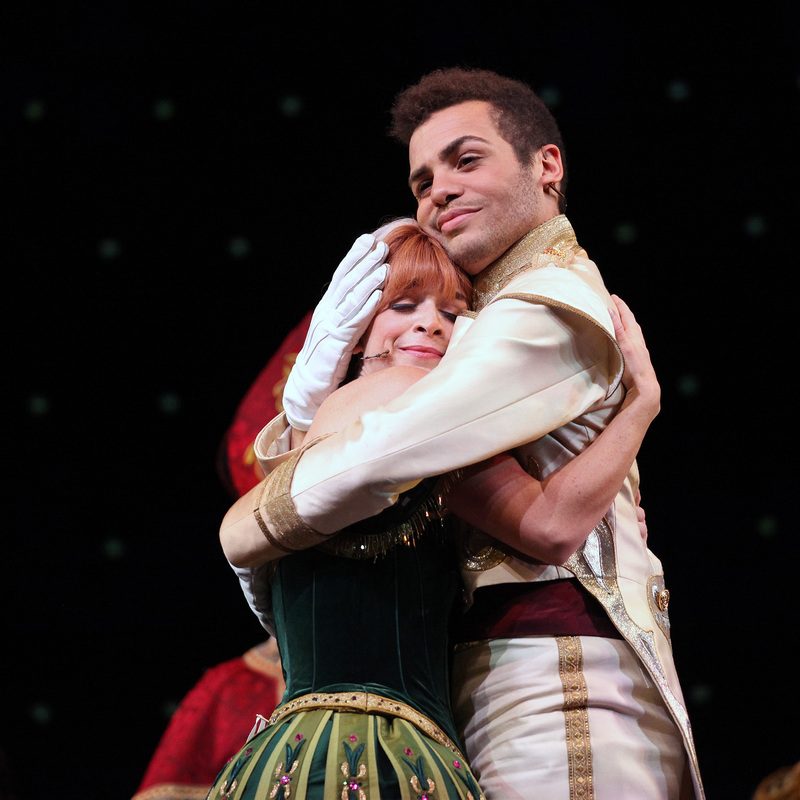 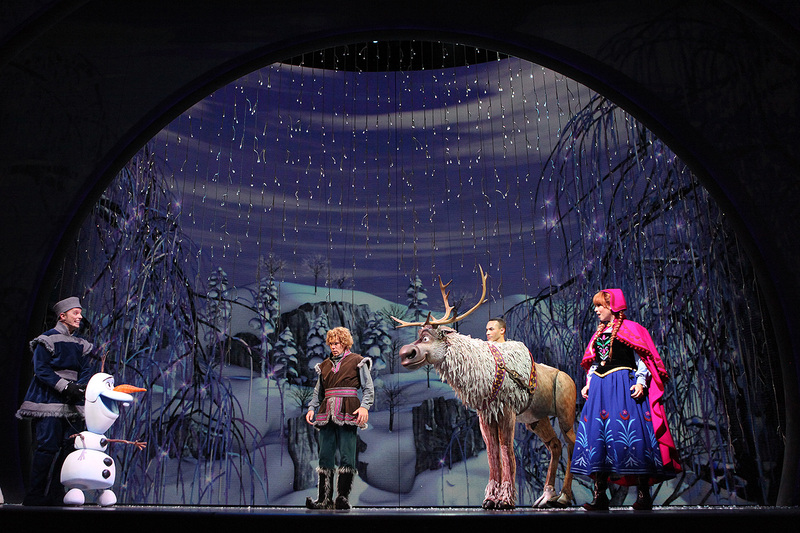 Frozen, however, had its fair share of critics but Disney ignored the naysayers and created a new stage production retelling of the 2014 hit film with new choreography, exciting performances, and a digital backdrop that transports audiences from Arendelle to Elsa’s Ice Palace within seconds. 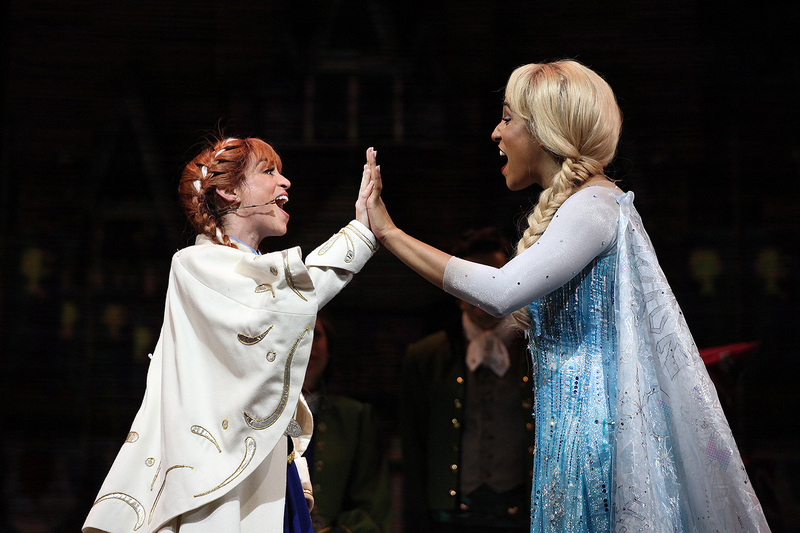 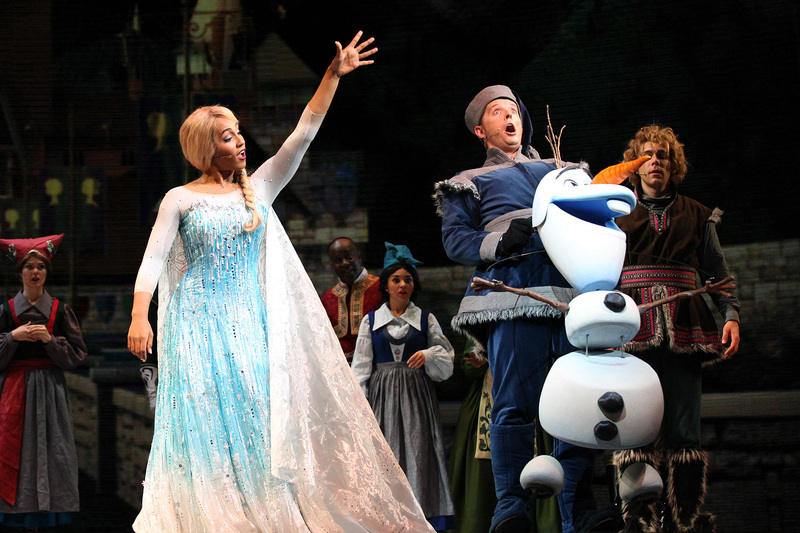 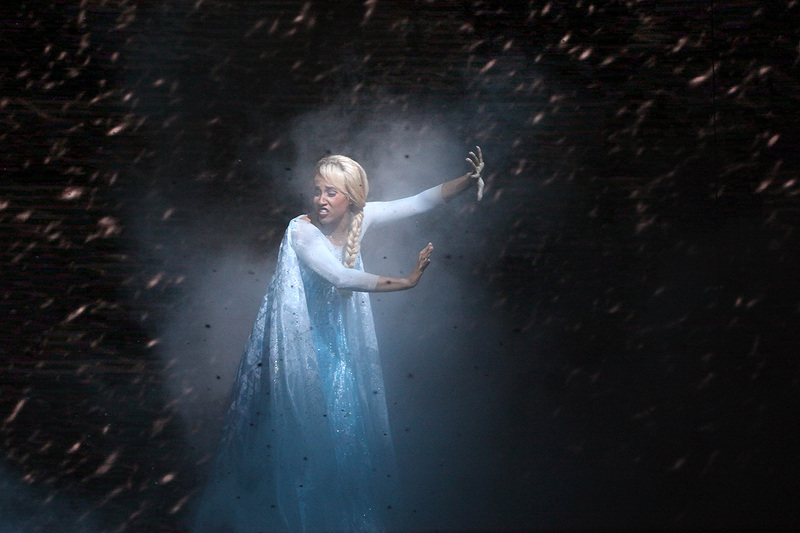 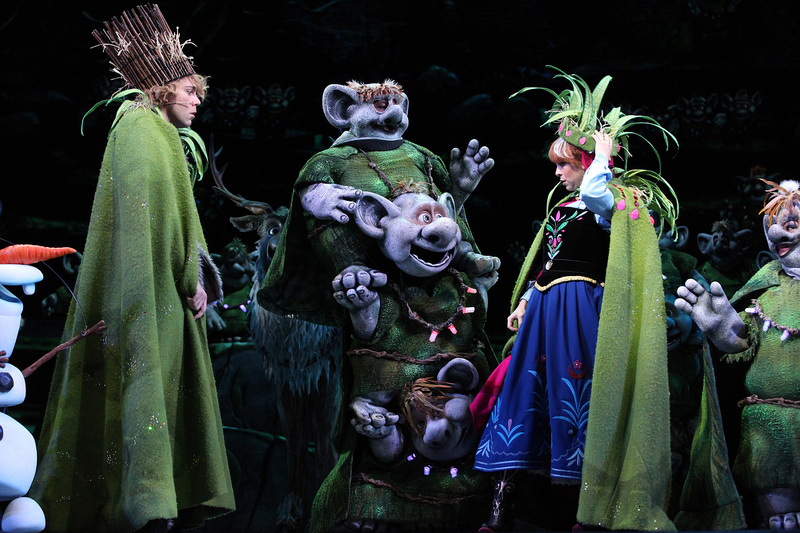 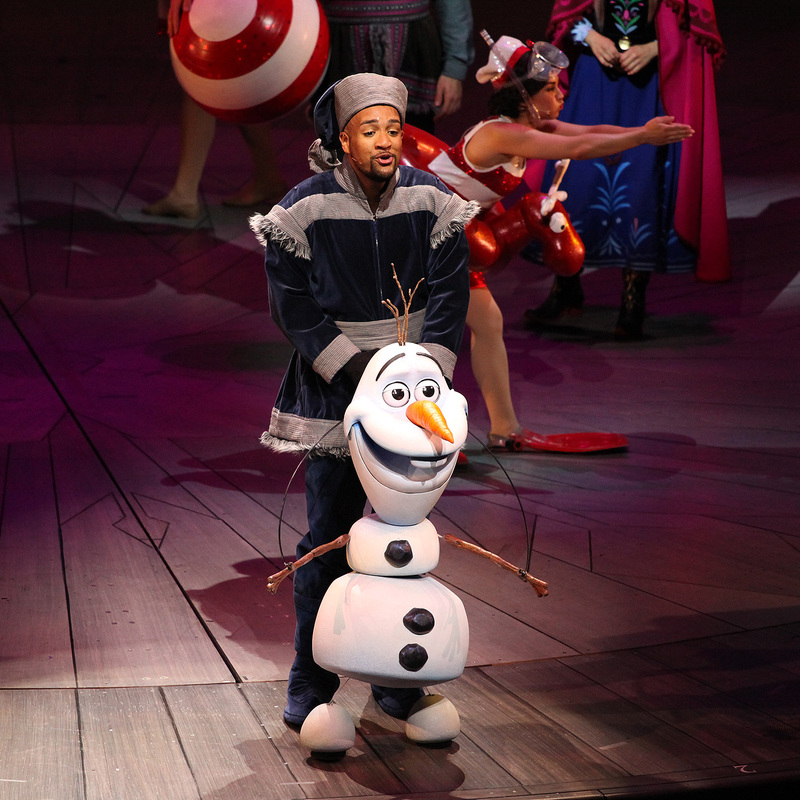 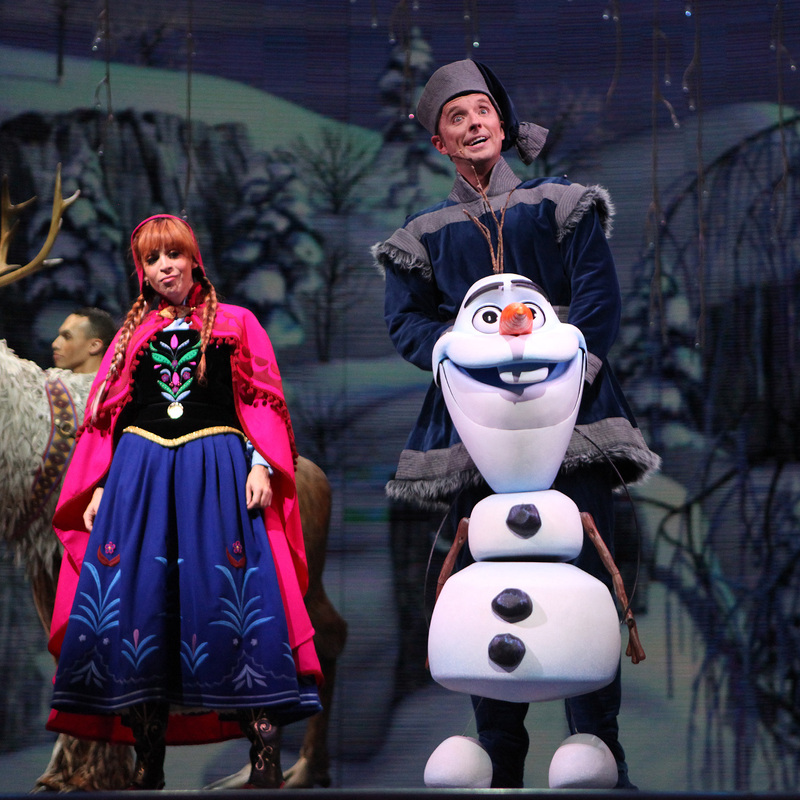 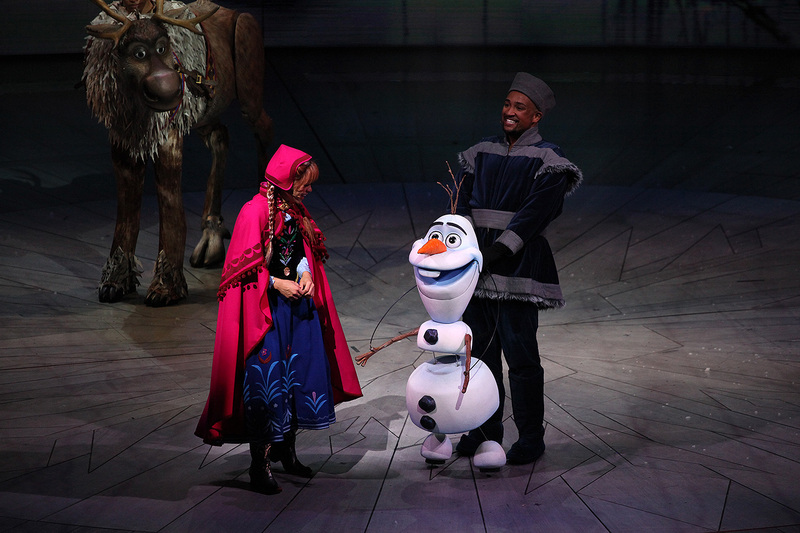 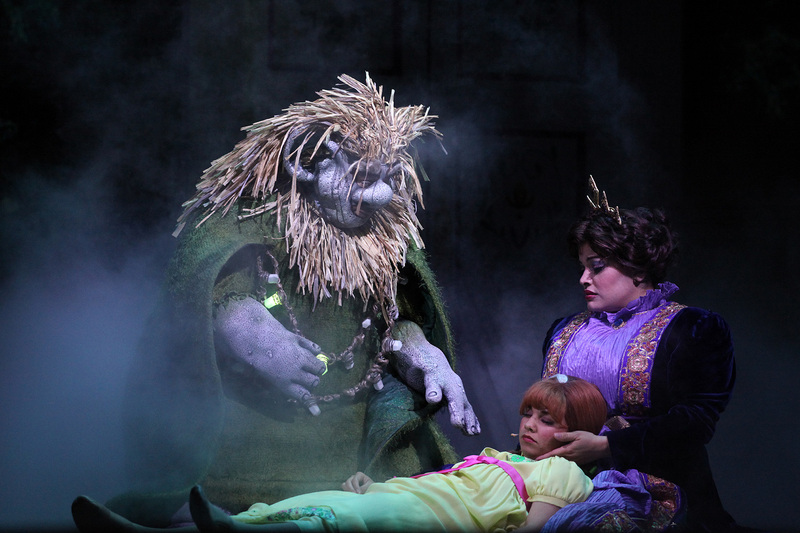 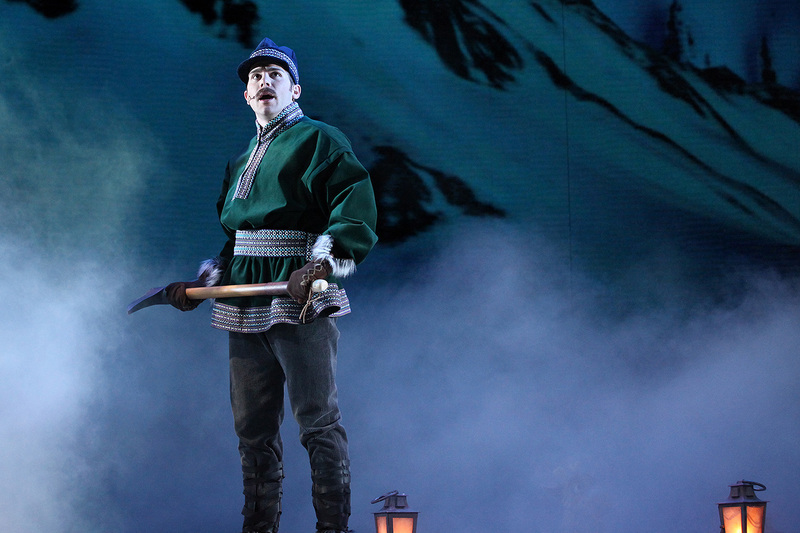 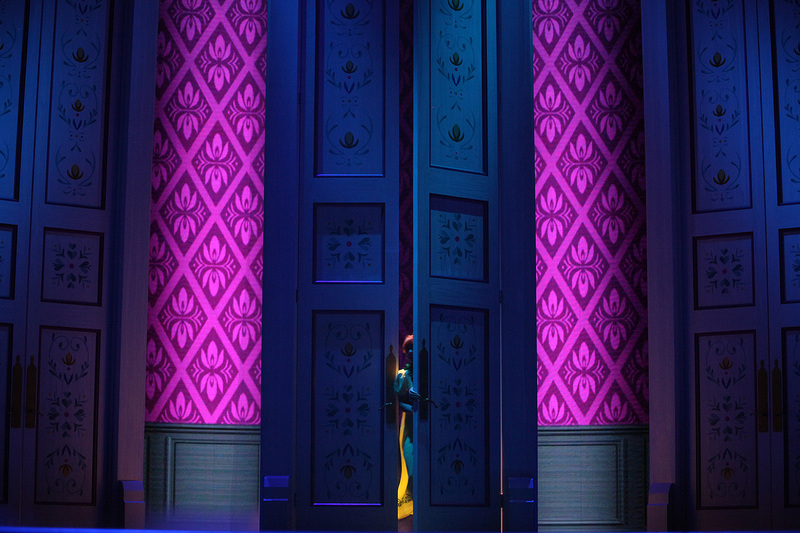 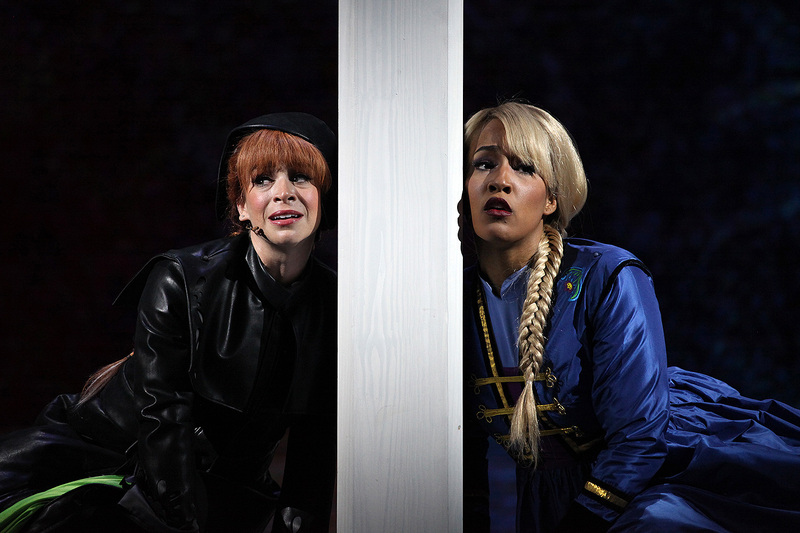 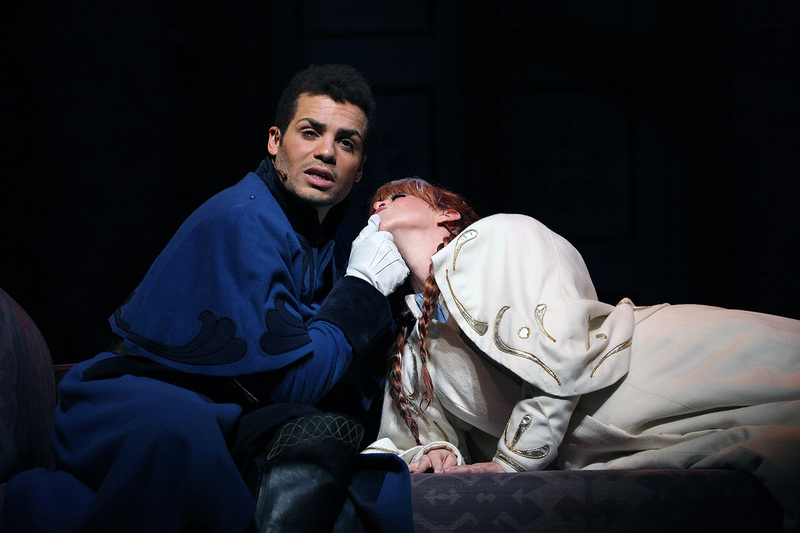 If you weren’t a fan of the film (I wasn’t), you might be skeptical of how successful Frozen – Live at the Hyperion could possibly be. 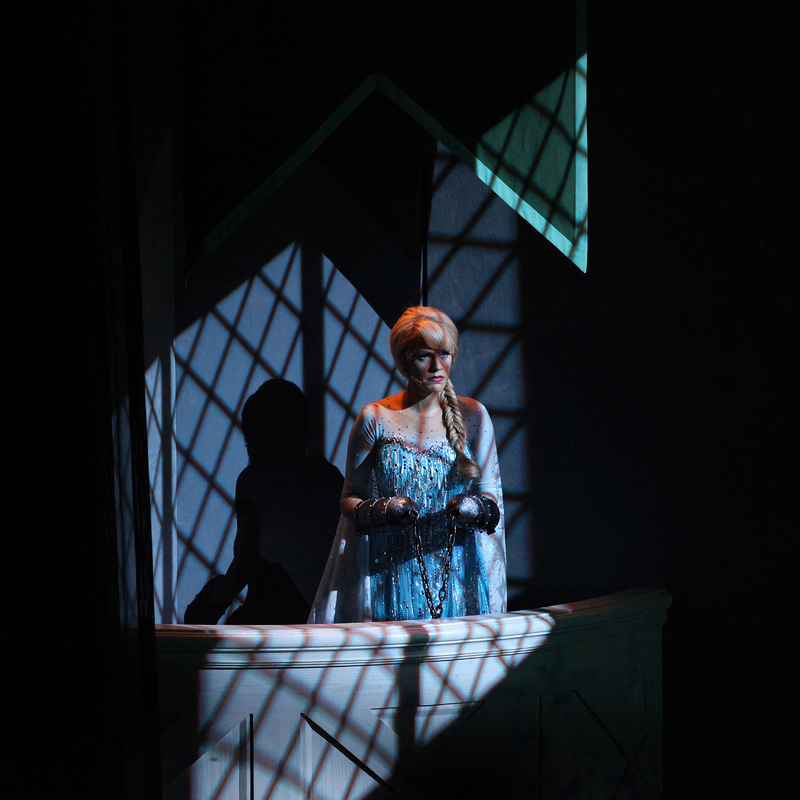 But the streamlined show, directed by Tony Award winner Liesl Tommy, takes the emotional beats that worked in the film and let those moments really shine. 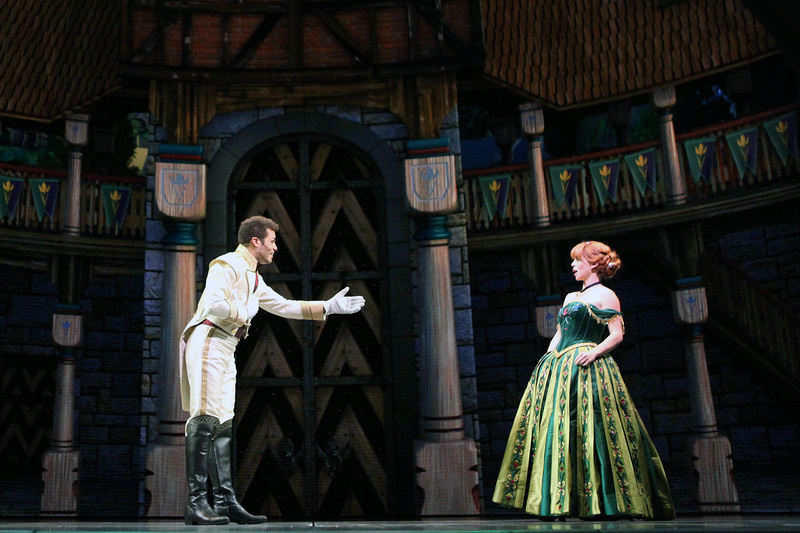 The moments that didn’t work as well were omitted entirely or beefed up just enough to make it that much more believable. 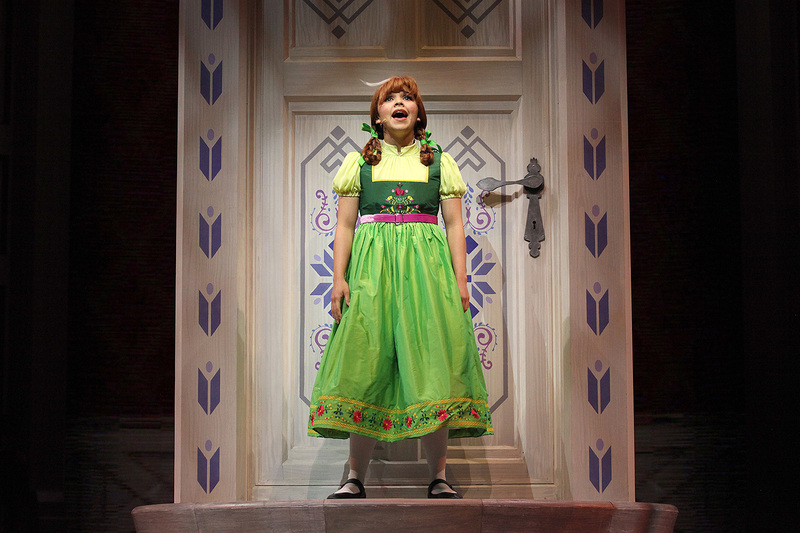 Who remembers when Hans pulled the rug out from underneath Princess Anna as well as the audience when saying he didn’t love her? 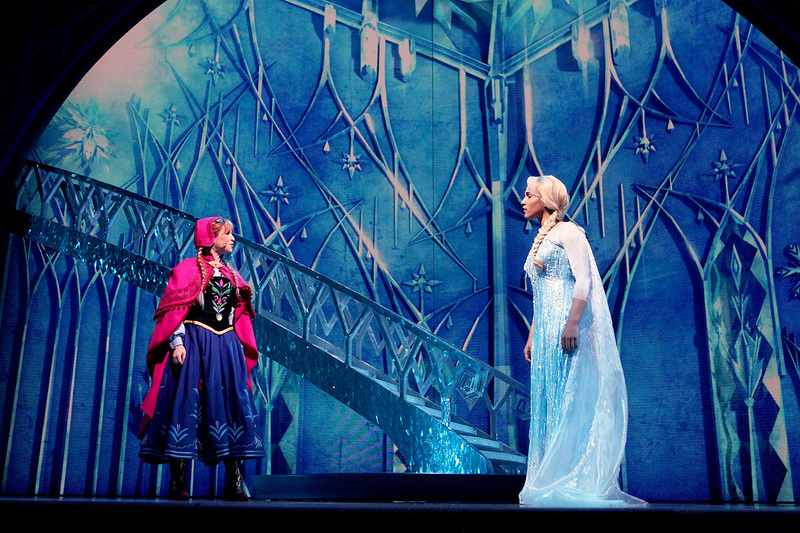 While it came out of left field in the film, you can see it acted out more convincingly for the stage here. 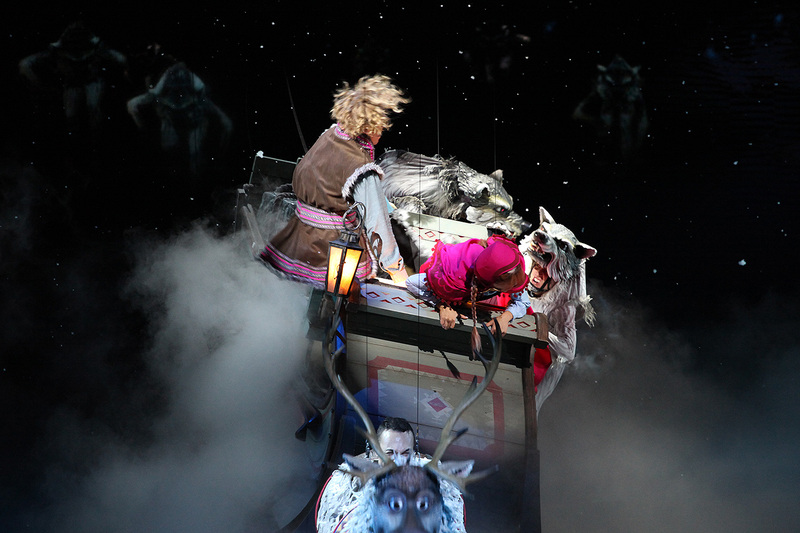 The performers in this production deserve all the kudos they could possibly receive; each one giving it their all. 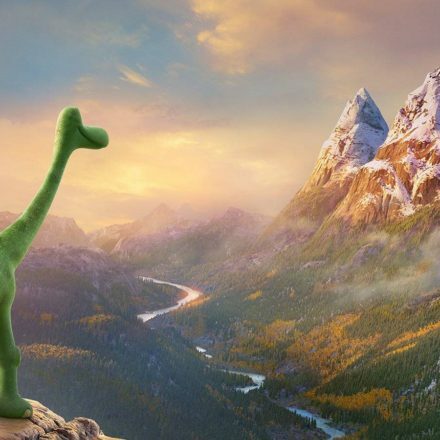 Kudos should also be given to the creative team for practicing color-blind casting. 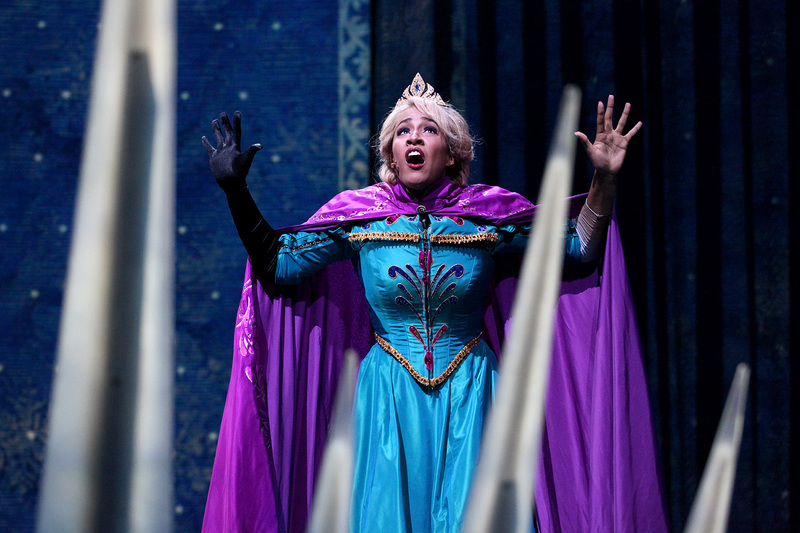 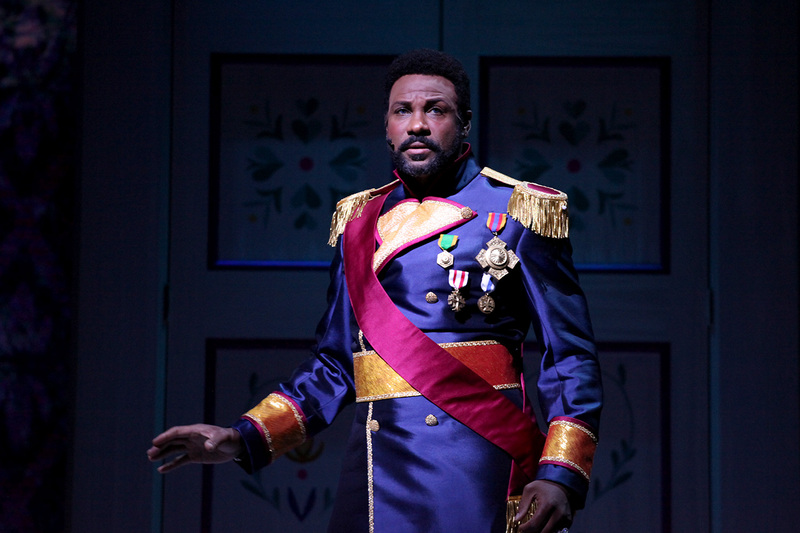 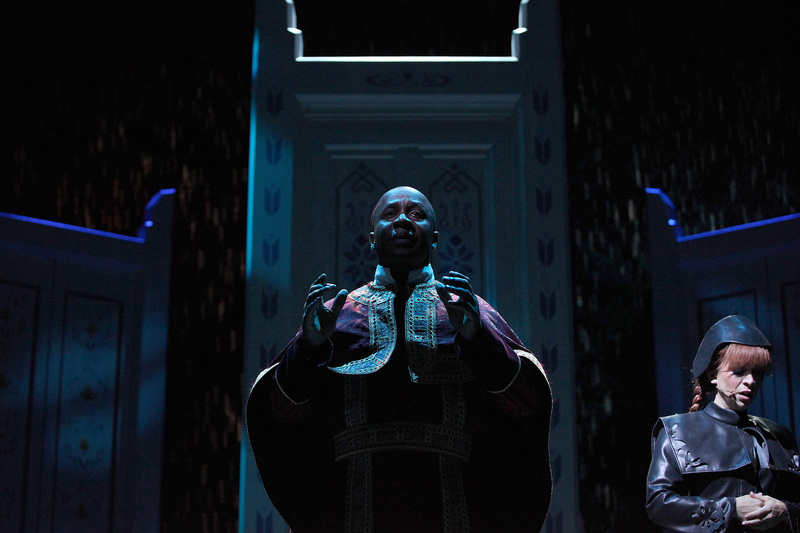 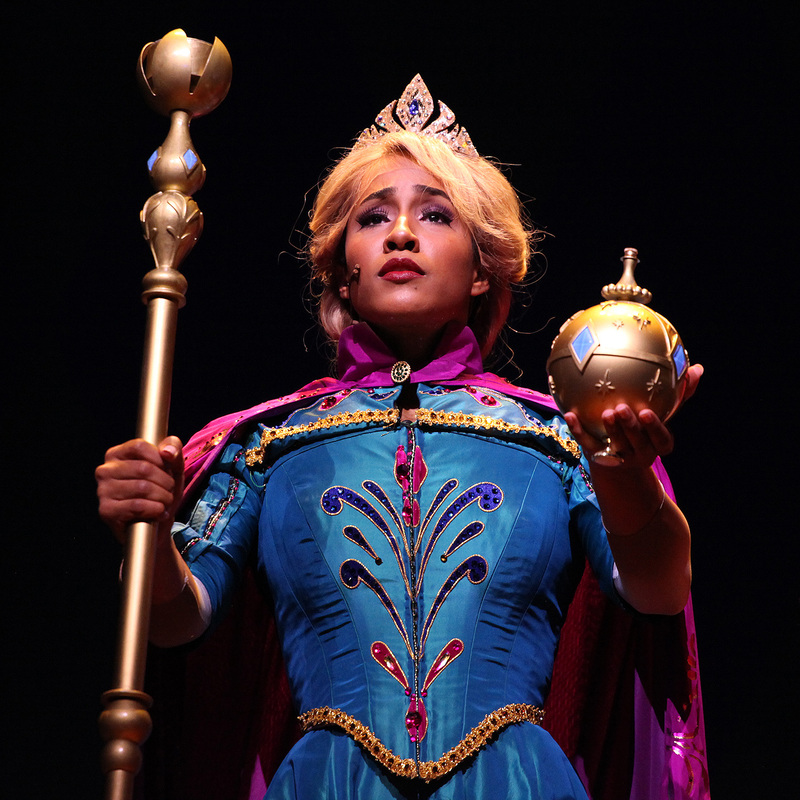 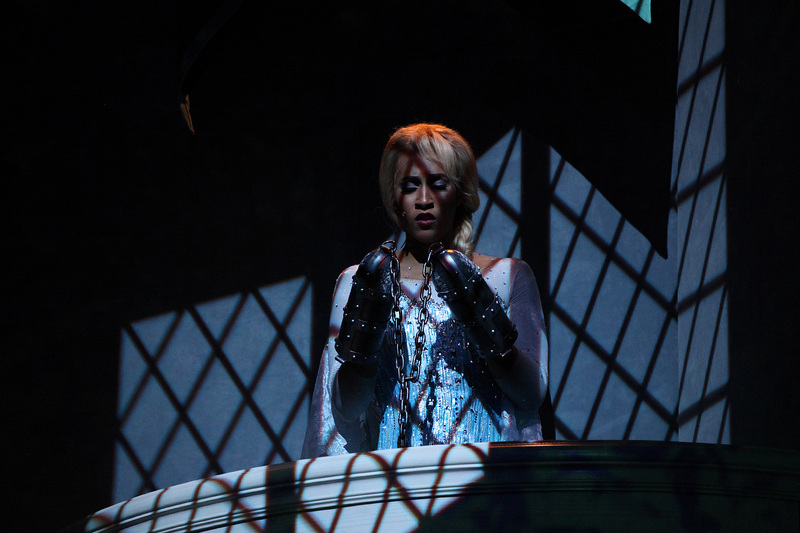 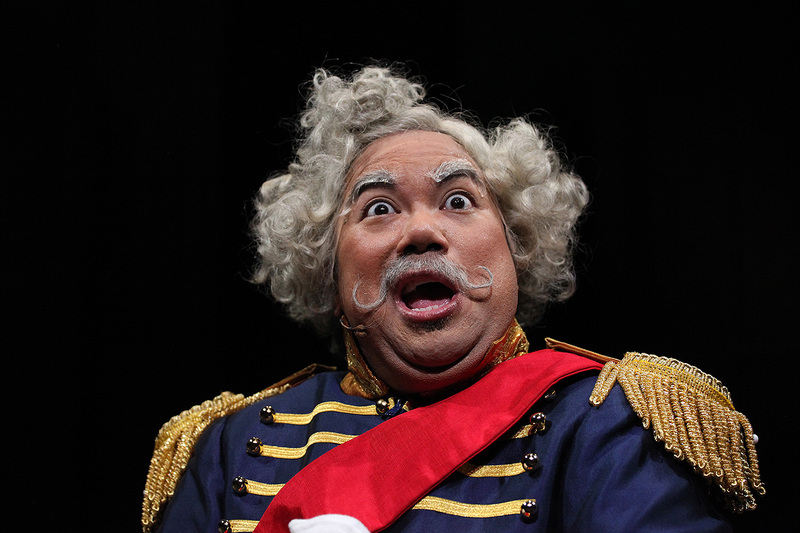 Yes, you might see a person of color performing the role of Elsa, The King of Arendelle, the Duke of Weselton, or even Olaf, and it’s really something. 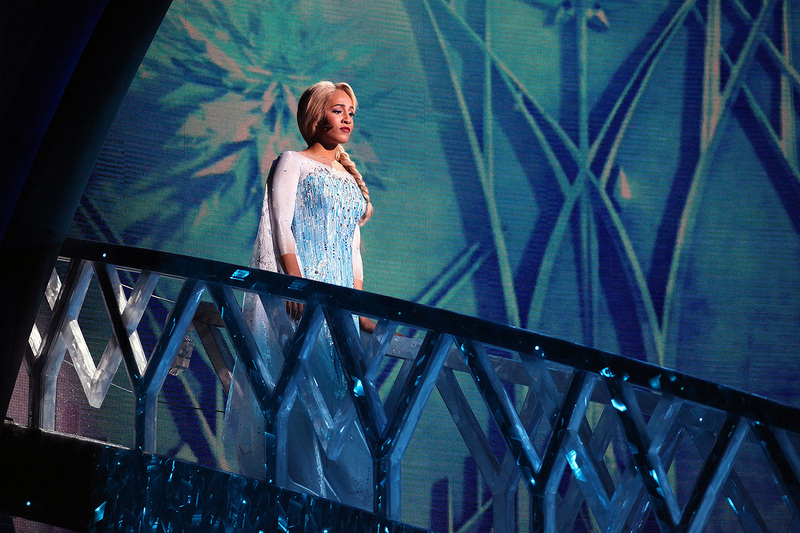 Nobody seemed to be bothered one bit, for it’s their performance that delivers the goods and it’s all that we need. 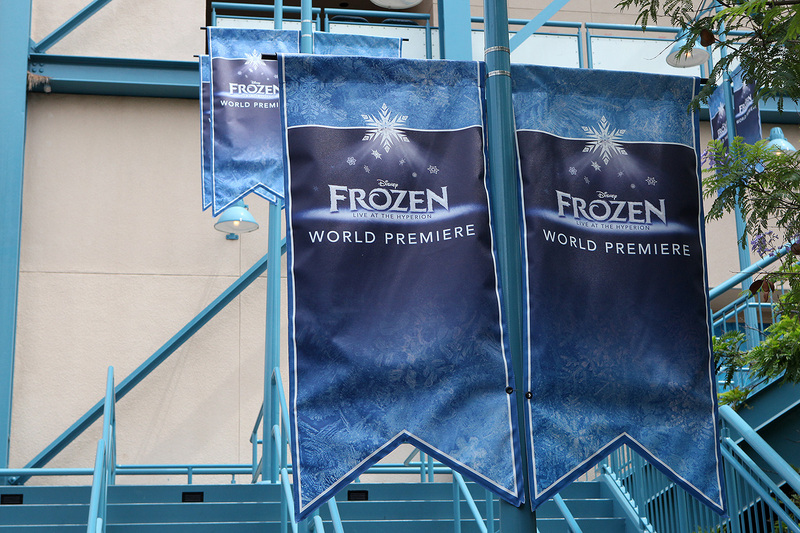 With a run-time of between 45 minutes to an hour, Frozen – Live at the Hyperion isn’t short, but for those who come early enough to score the fast pass tickets for one of the three performances, it really is worth the majority of your one-day admission, if not all of it. 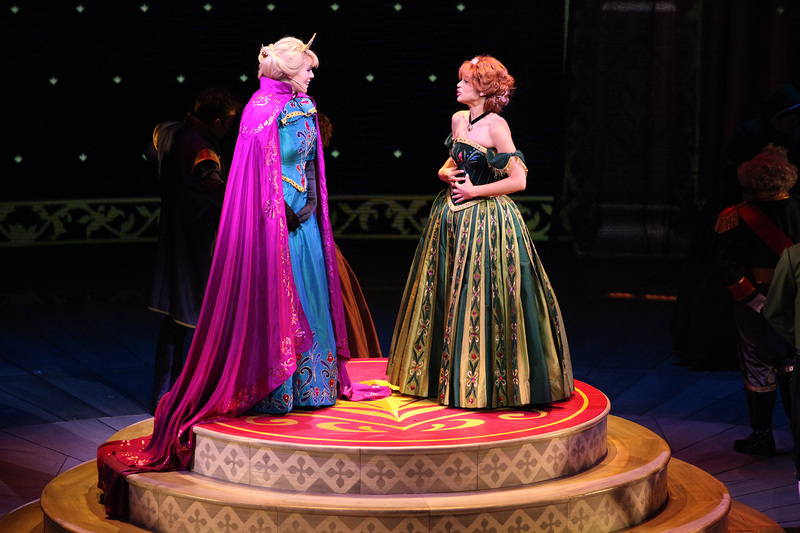 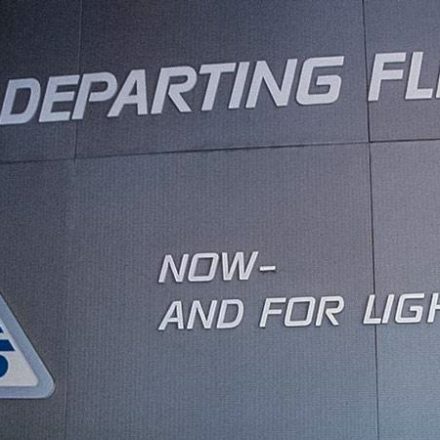 And apparently guests to this day still expect performers to be lip-syncing at theme parks, as I heard people around me whisper “they’re really singing”. 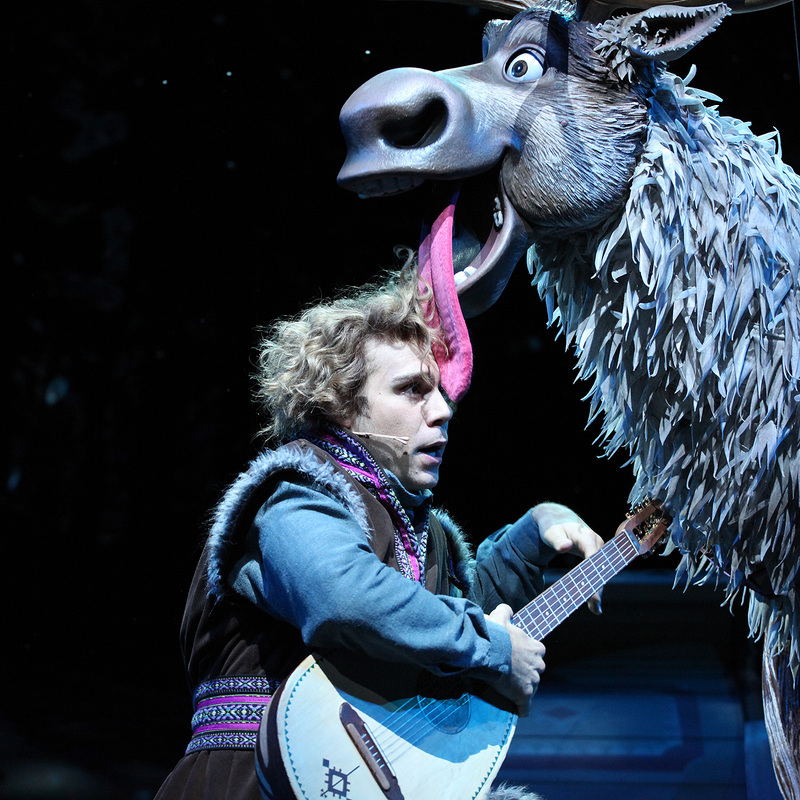 Yes, they really are singing and it’s an absolute joy to experience. 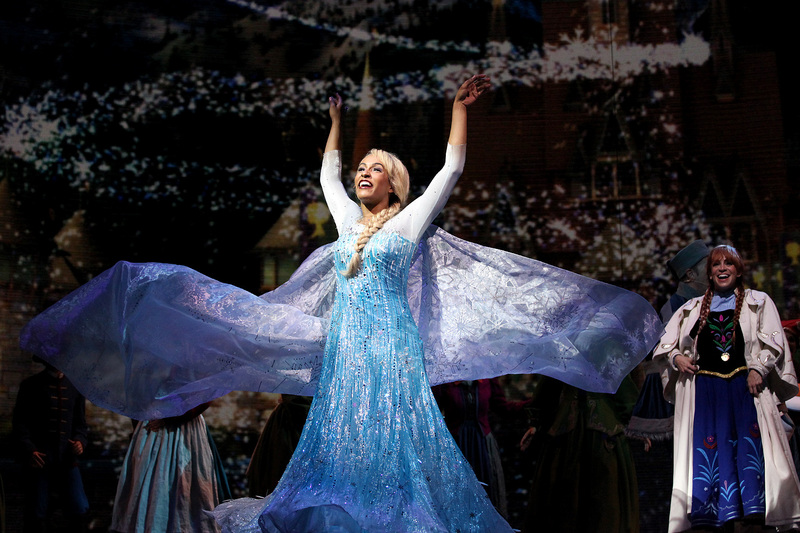 Even for this reviewer who wasn’t a fan of the film in the slightest, this live musical was finally the key to help me let it go.